Our Pennard Ridge goats cheese develops a good flavour within 4 weeks and so can be eaten young. Pennard Ridge is pale cream in colour and has a slightly open, chalky texture without being dry. 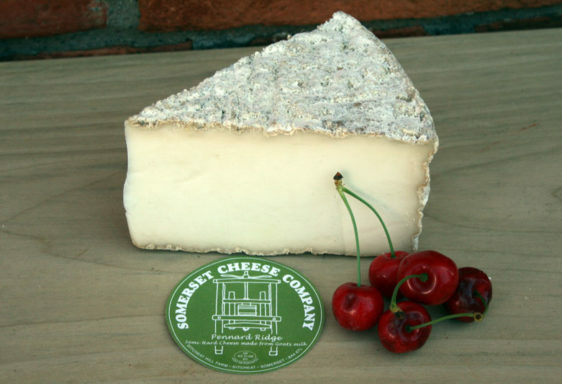 The flavour initially, is fresh, clean and very slightly fruity with a lovely nutty ending which develops as the goats cheese matures. 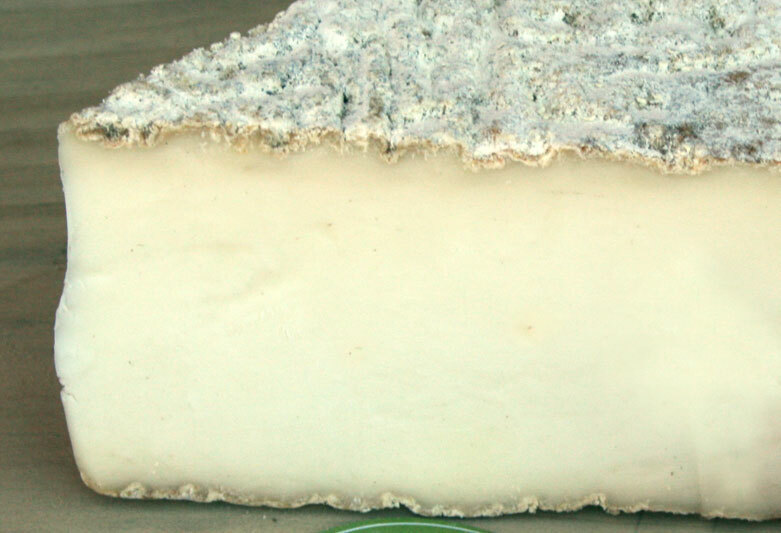 Overall, a light, refreshing goats cheese. 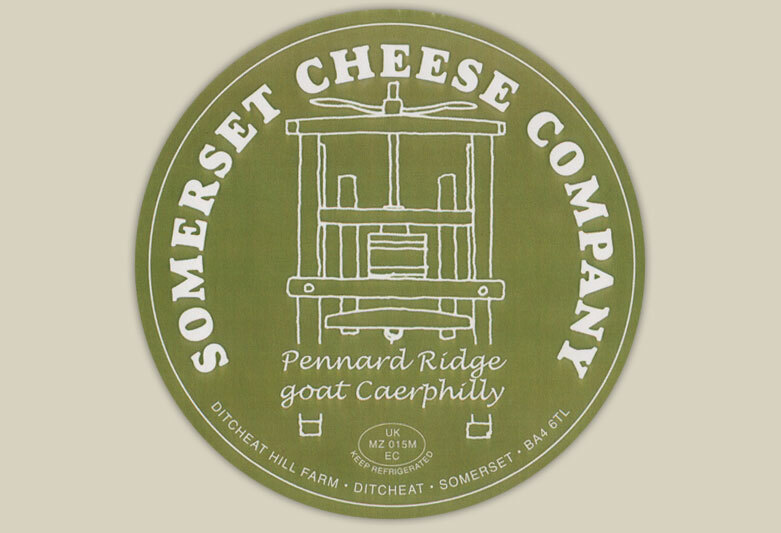 Pennard Ridge takes its name from the geographical ridge on which the dairy sits, with wonderful views all around.